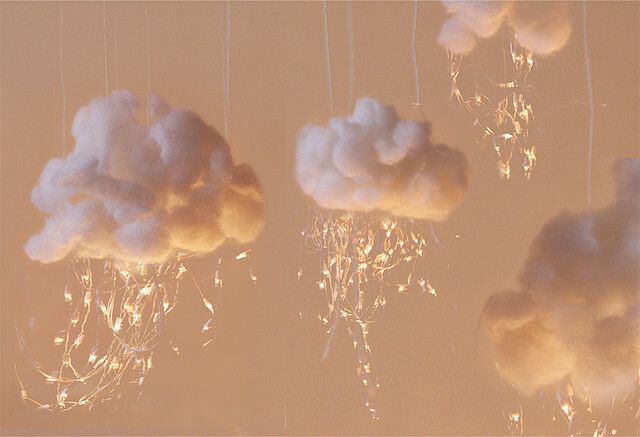 can be used for decoration, in ways you never imagined. 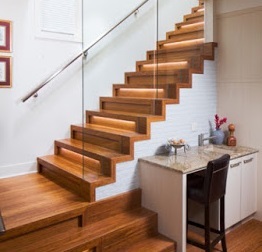 as you make your way up or down. room. It could be an endless source of amusement. the desired size. It isn’t too hard to do. voltage, but they still need grid mains for power. Safety first. 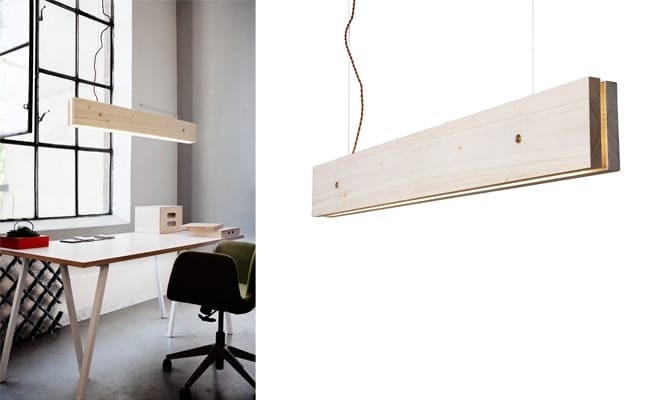 Zoe Clark is a house design enthusiast from Australia. can find her blogging atSmooth decorator. I am loving the lights. Great designs here. 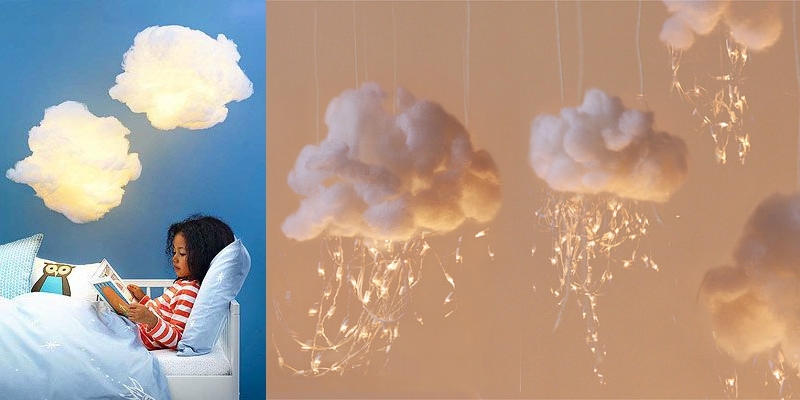 I love those cloud lights, perfect for an office space or child's room. I really like the plank idea. It would look wonderful on top of a dinning table. Those flower centrepieces are just stunning, so pretty and unusual.